For IT News Week 3 of Mar 2019, the Myriota IoT toolkit is something interesting. Hewlett Packard Enterprise (HPE) announced the HPE Right Mix Advisor, an industry-first offering that helps businesses develop their hybrid cloud strategies by recommending which workloads and applications are ideal to move to public clouds, or keep in private clouds, and how to migrate those workloads to achieve the right mix of hybrid cloud according to each business’s specific need. HPE Right Mix Advisor is the systematic approach businesses need to develop their hybrid cloud strategies with confidence. Sophos (LSE: SOPH), a global leader in network and endpoint security, announced the findings of its global survey, 7 Uncomfortable Truths of Endpoint Security, which reveals that IT managers are more likely to catch cybercriminals on their organization’s servers and networks than anywhere else. 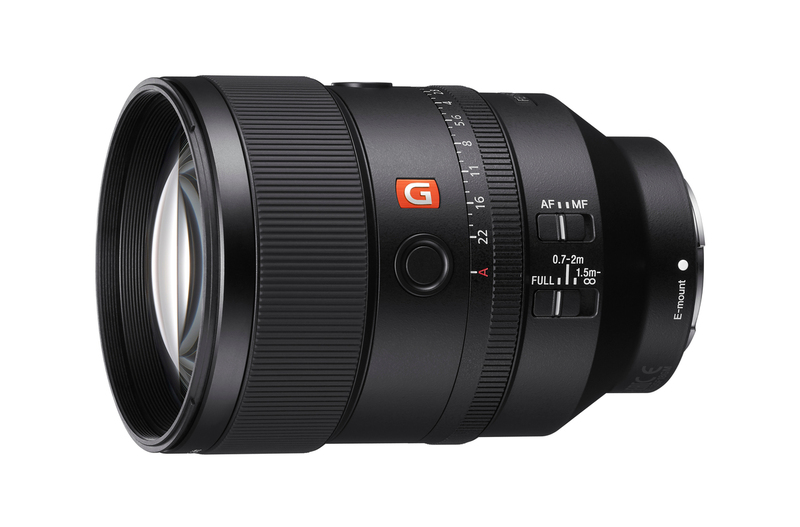 Sony has recently introduced a highly anticipated addition to their acclaimed G Master™ series of full-frame E-mount interchangeable lenses – a 135mm F1.8 full-frame, large-aperture telephoto prime lens (model SEL135F18GM). It will be available in Malaysia from 15th April 2019 at RM 7,999. The new lens combines rapid autofocus (AF) acquisition with a lightweight, portable design and a variety of professional functions, making it a versatile, high-performance tool for professional portrait photographers, wedding photographers, sports photographers and a wide variety of imaging enthusiasts. Grab announced its 'Grow with Grab' roadmap, with the launch of SME lending, new features to the GrabPay mobile wallet for users and micro -insurance for drivers in Singapore. The ‘Grow with Grab’ roadmap aims to provide the most comprehensive portfolio of financial services in Southeast Asia for micro-entrepreneurs and small businesses. The roadmap includes a range of other new services, including micro-insurance products, post-paid and instalment payment services as well as ‘Pay with GrabPay’, an online check-out payment method for online sellers. With access to the Grab Super App, Grab Financial Group now provides the widest portfolio of earning opportunities for micro-entrepreneurs in Southeast Asia. From driving with Grab, delivering food or express packages and offering loyalty programmes with GrabRewards, to accepting payments via the GrabPay mobile wallet.